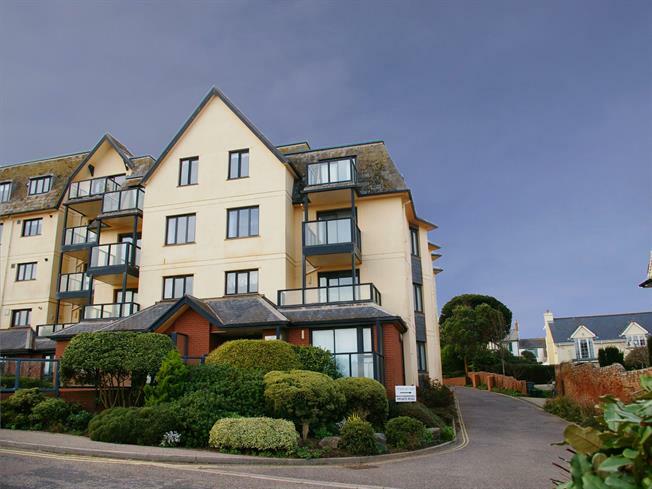 2 Bedroom Flat For Sale in Budleigh Salterton for Guide Price £325,000. A most well appointed purpose built ground floor apartment with an east facing sitting room and a balcony from where VIEWS OVER LYME BAY can be enjoyed. 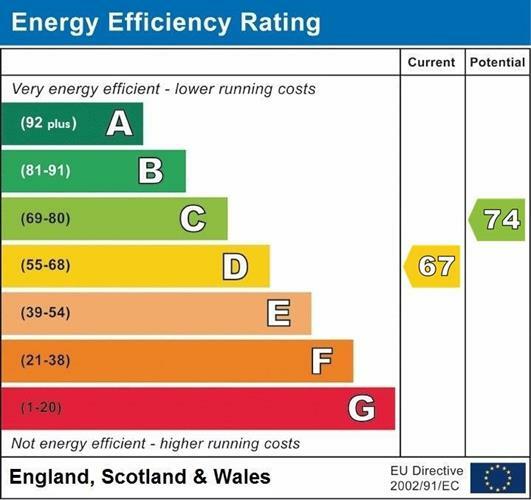 Presented in good decorative order throughout, the kitchen, bath and shower rooms require updating whilst the property additionally benefits from a gas fired central heating system and double glazing. There is lift access and from the first floor at the rear of the building giving level access to the garage. Ample visiting parking. No chain involved.